Elevator Constructors install, fix, and maintain elevators, escalators, moving walkways, and other lifts. 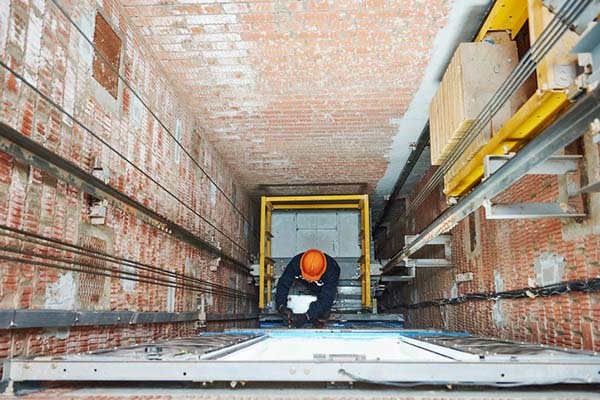 Elevator Constructors assemble, install, maintain, and replace elevators, escalators, chairlifts, moving walkways, and similar equipment in buildings. Ohio elevator constructors accept all applications and post all openings through their national website at www.neiep.org.